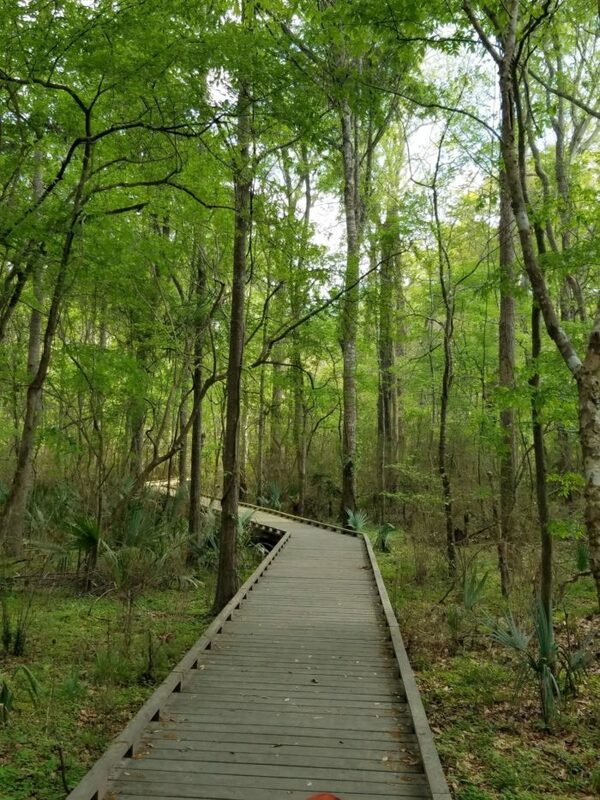 Since Louisiana is relatively flat, most of our hikes are pretty low-key, but there is a handful that offer stunning views that everyone should see. 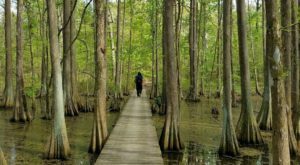 In no particular order, here are some of our favorite low-key hikes in Louisiana with amazing payoffs. 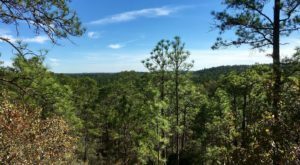 The loop trail over at Chico State Park is a little over 17 miles, but you don’t have to hike the entire thing if you’re not in the mood. 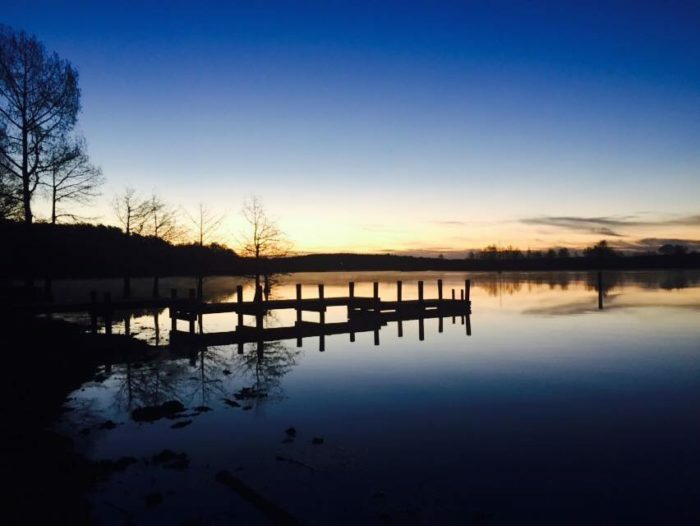 The trail completely encircles the lake and the views along the way are simply breathtaking. 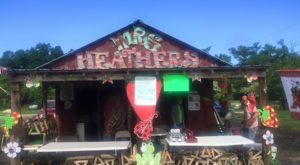 Address: 3469 Chico Park Rd., Ville Platte, LA 70586. 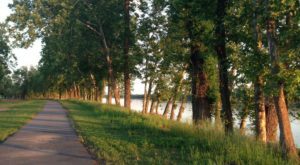 There are four trails to choose from over at Tickfaw State Park, with three of them under a mile. 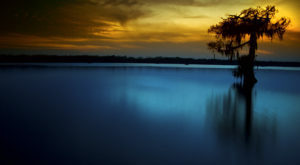 Each one offers absolutely beautiful scenery for anyone looking to immerse themselves in nature. Address: 27225 Patterson Rd., Springfield, LA 70462. 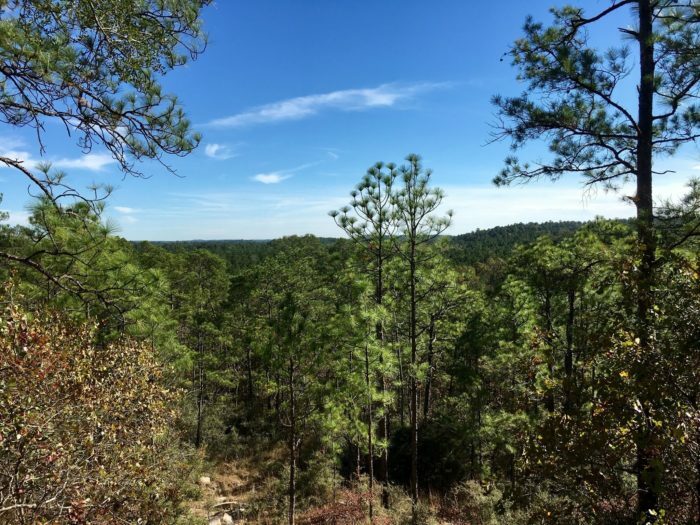 Driskill Mountain is located near Bienville and is the highest natural summit in the state. 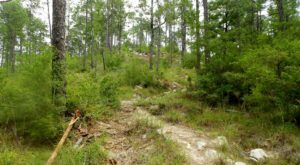 The trail is just shy of two miles and is a quick and easy hike that’s perfect for an afternoon adventure. 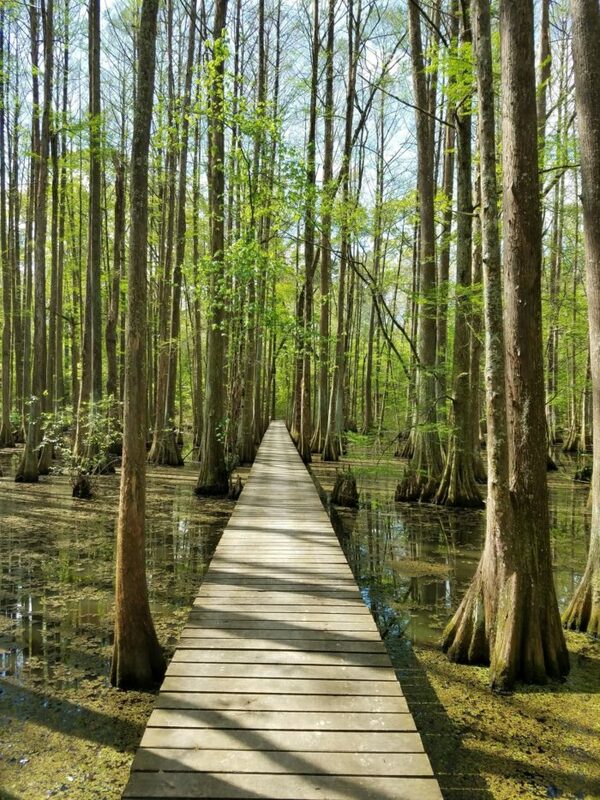 If you’ve never been to Lake Martin, put this trail at the top of your list. 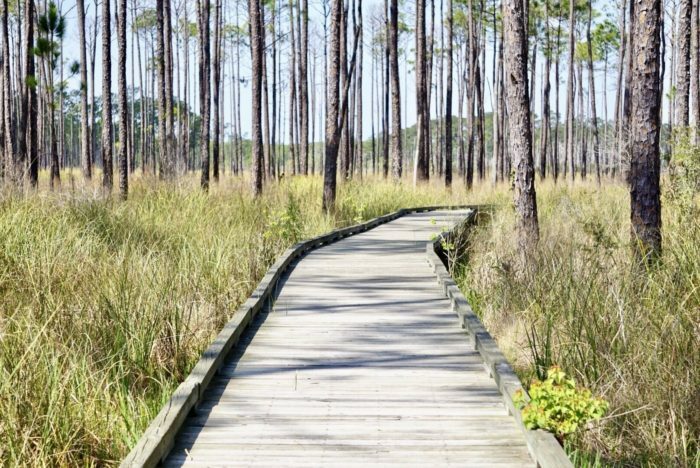 The out-and-back trail is about 5.5 miles and offers excellent wildlife viewing. 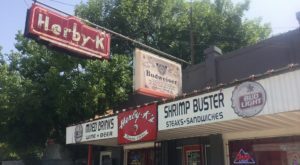 Address: 1209 Rookery Rd., Breaux Bridge, LA 70517. 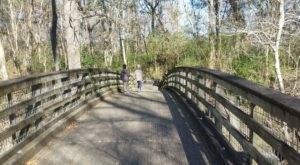 There are dozens of trails over at Barataria Preserve, each under two miles so you can mix and match depending on your schedule. 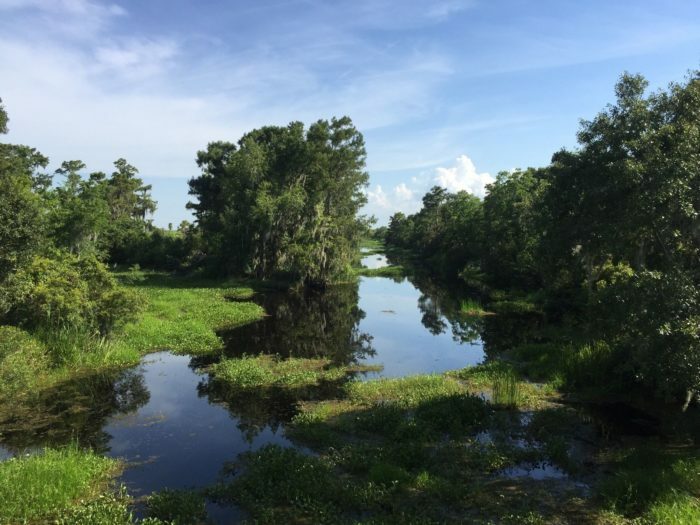 The Bayou Coquille Trail will lead you through some of Louisiana’s most beautiful scenery and ends in a stunning marsh overlook. Address: 6588 Barataria Blvd., Marrero, LA 70073. 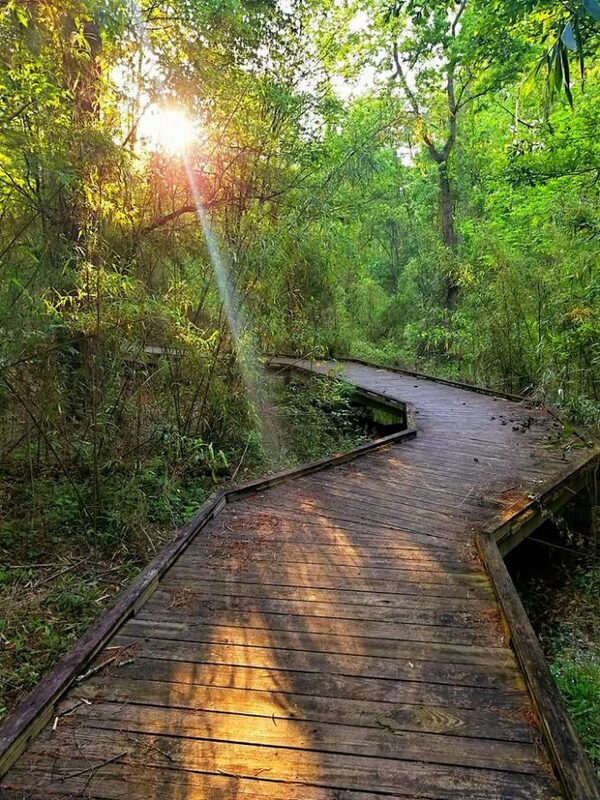 How many of these hikes have you been on? 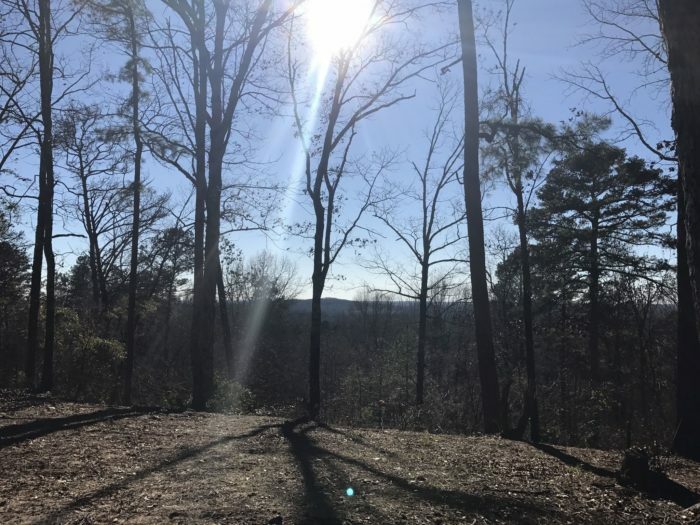 Are there other low-key hikes that you love? Let us know in the comments below! 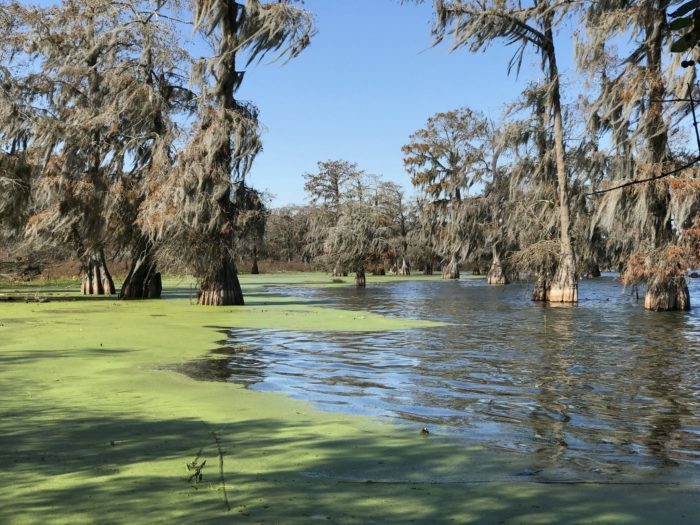 Don’t forget to share your photos from your outdoor adventures on our Louisiana Nature Lovers Facebook group for a chance to see your snapshots featured!